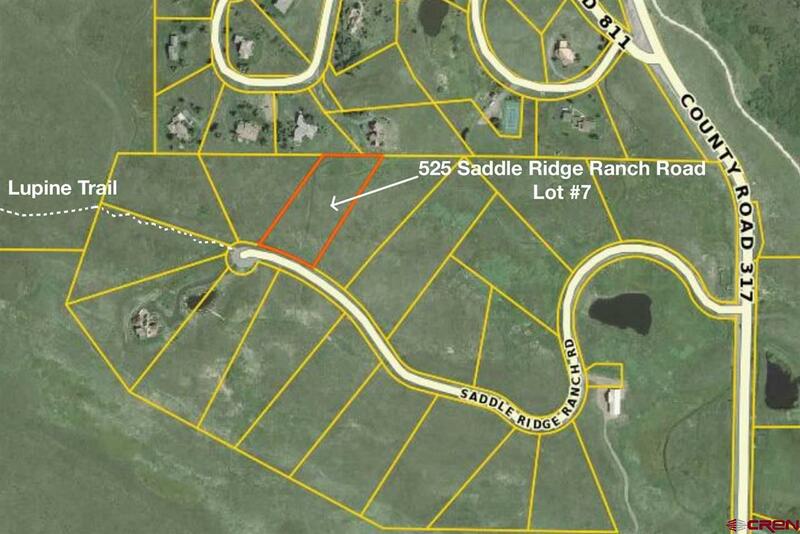 Just like the saying about location, location, location, these subdivisions are all about convenience. 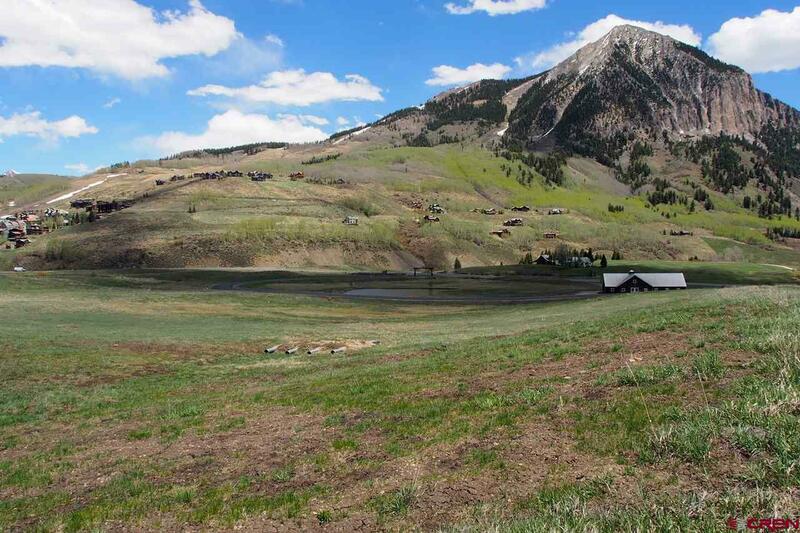 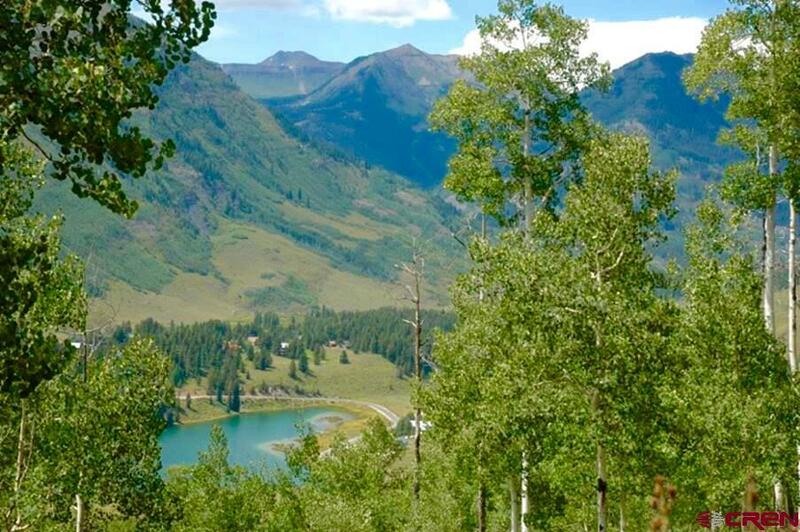 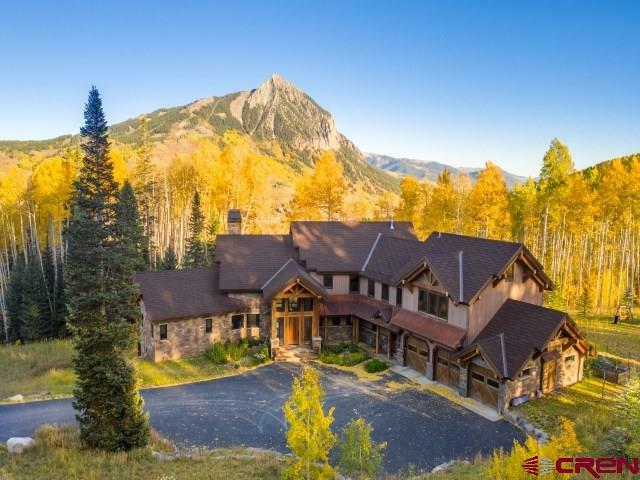 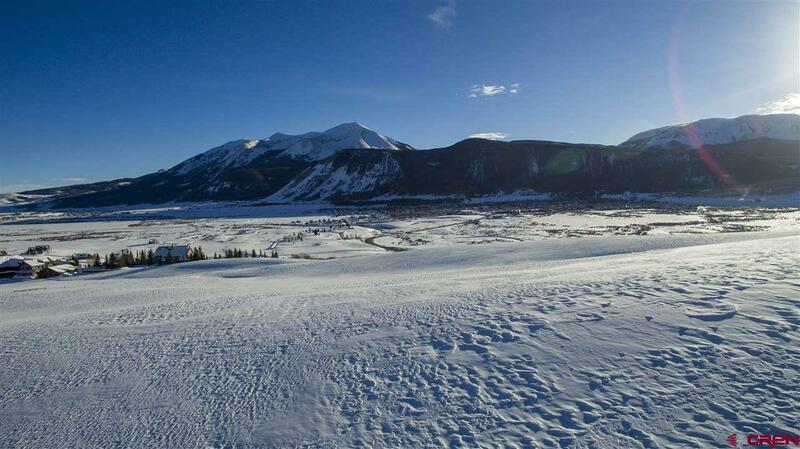 You are a short drive, bike or walk from everything located in the Crested Butte valley. 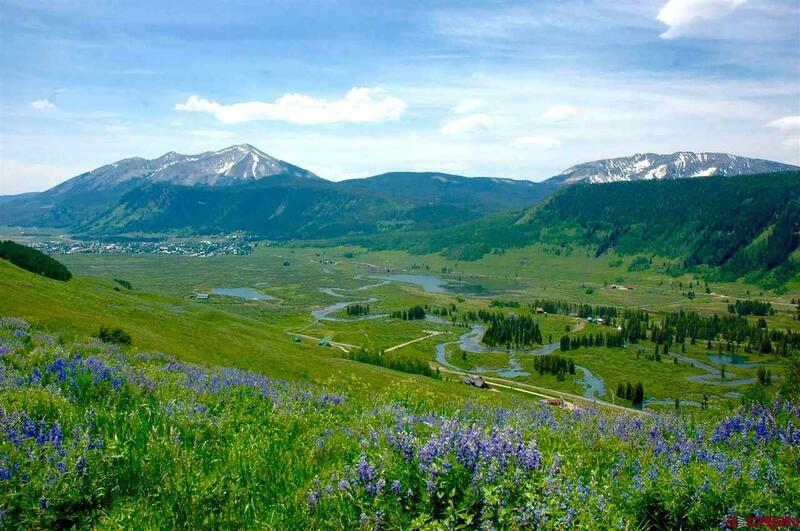 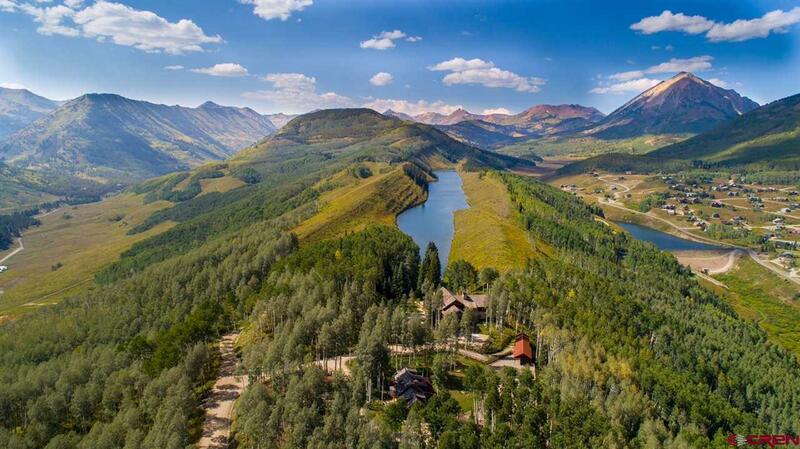 Just a few minutes south is the Town of Crested Butte with all of the restaurants, retail shops, music venues and more and then just a few minutes north is the Crested Butte Mountain Resort base area with winter skiing and summertime biking and hiking. 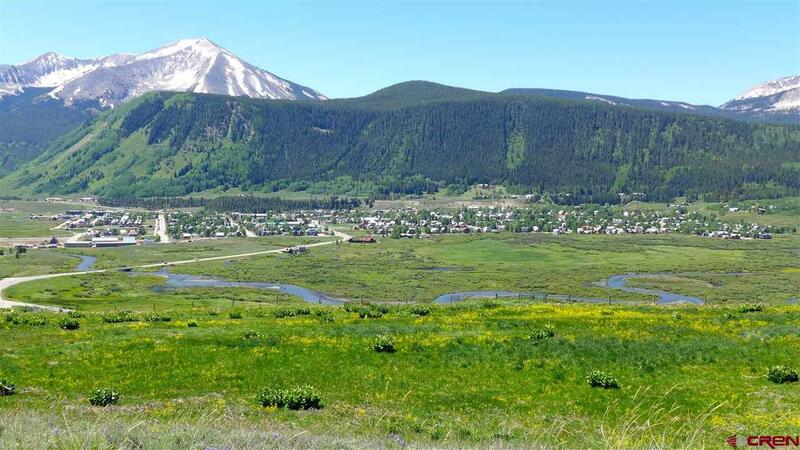 The rec path between the two towns makes getting to both towns enjoyable and easy by walking, biking or nordic skiing in the winter. 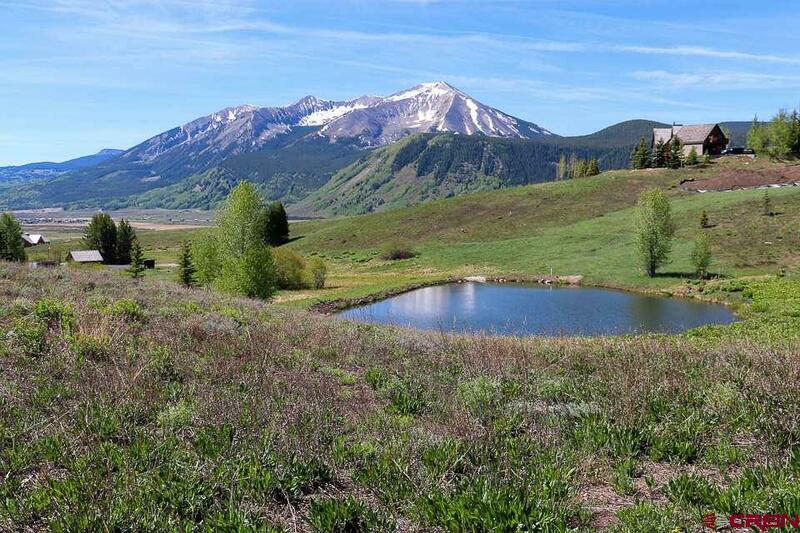 These subdivisions are for the buyer who likes the convenience of being close to everything.